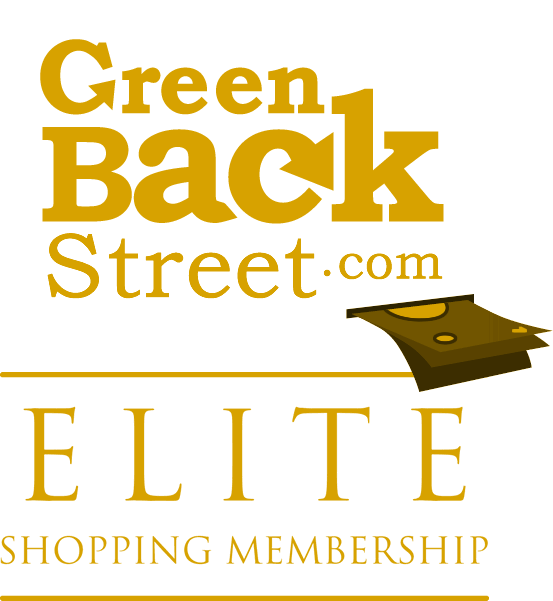 Shop Zazzle through GreenBackStreet to get a cash back rebate. 8.1% Cash Back: Completed purchase with valid payment. abaczek gave a rating of 5 stars , on 2018-02-26. I love Zazzle. Great selections of products designed by artists, photographers & others.